One of the biggest assets you’ll ever build is your mailing list. 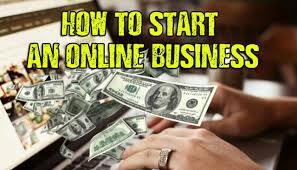 In fact, many an online marketer finds that their business really takes off once they start building a list. That’s because once you have a list, you can make money on demand – any time you want – simply by sending a targeted offer to the list. So with that in mind, it makes sense to get as many targeted subscribers as possible onto your list. a). They’re valuable. Even though you are giving it away free it should be something that you could easily sell. b). They’re desirable. 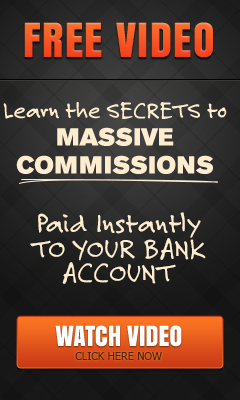 This is key – if people don’t want your lead magnets then nobody will join your list. So how do you make sure you have an in-demand lead magnet? 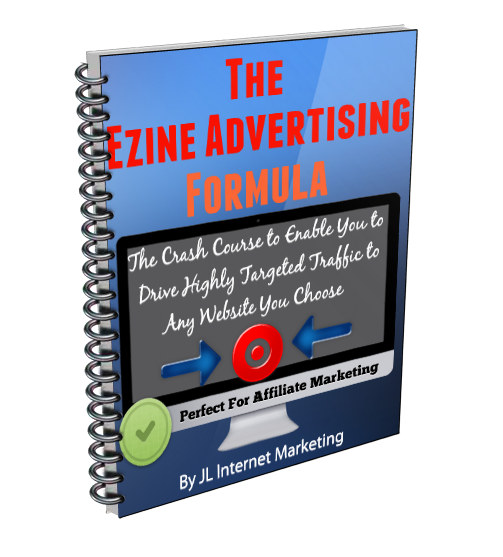 You find out what other lead magnets in your niche people are getting excited about. One way to do this is to go to a marketplace like Clickbank to find out what other people are buying. If people are laying down good money for a particular kind of product in your niche, then you can bet they’ll happily exchange their best email address for it aswell. a). Subscribing to their mailing list to see what type of content they repeatably deliver. of these pieces of content are popular amongst their followers. 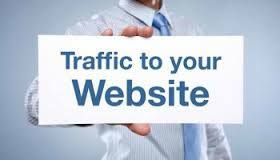 For example, if you went around the online marketing circles, you’d quickly discover that big lists are really popular. Ryan Deiss has the Ultimate List of Blog Post Ideas, which includes 212 ideas. Nick James has the Ultimate List of Lead Magnet Ideas, with 101 items included. So what would you do? That’s right, you’d brainstorm an “ultimate list” of your own. The Ultimate List of Killer Headlines. Just set aside a few minutes for research and brainstorming, and you’re sure to come up with loads of ideas. One mistake that a lot of marketers make when building their list is that they send every visitor to the exact same lead page. If you put a good offer up, you’ll get decent results. But if you want the best results, then you need to put an ultra-targeted offer up. That means something that is directly related to the exact content the visitor was just viewing. For example: If you have a blog post that offers 3 tips for faster weight loss, then your lead magnet could be a report for another 101 ways to lose weight. Another idea is to offer a content upgrade to your blog visitors. If you have a long anchor post on your site, then offer to send this post as a pdf to readers. Alternatively, you can even offer the content in a different (deluxe) form, such as offering a video version of the content they just read. Just because your visitors are leaving without taking any action doesn’t mean they will never take action. Usually it just means that they didn’t see an offer that was highly targeted to their interests. So when they hit the “back” button to get out of your site, you have one last chance to put a lead magnet in front of them that will get them signing up to your list. If you’re willing to work with the code on your site, you can create these redirects yourself. If you’d rather do it the easy way, then look for a redirect script or plugin that works on your platform. Still another way to do it is to use a service like CatchaMonkey which lets you create these redirects without having to install anything on your site. Many major email service providers (such as Aweber) have social media apps, such as the Facebook app. This makes it easy for you to add a tab to your Facebook page and start capturing email addresses directly from Facebook. That’s the best way to do it, because if you make your subscribers jump through more hoops (such as clicking through to your lead page), you’re likely to lose them. Present targeted offers that are highly related to the video. The free content you’re offering on your lead page should be a natural extension of the video. 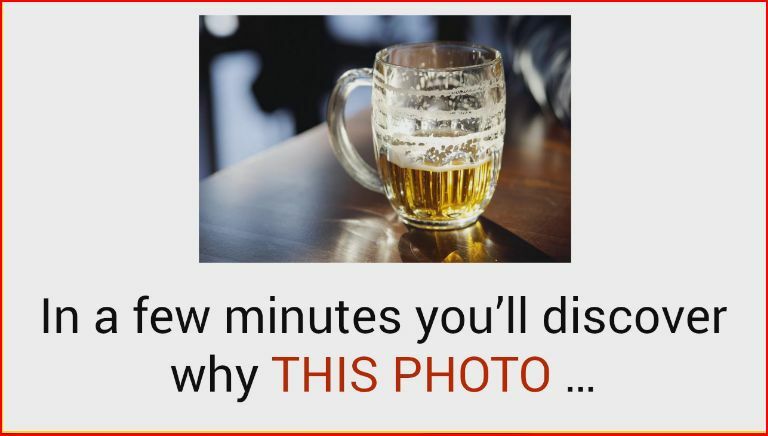 So for example, if you just showed a video on how to do three kettlebell exercises, then your lead page might offer a video with another dozen or so related exercises. Create videos that are likely to go viral. Offer something unique. Inspire people. Make them laugh. If you can get your viewers to share your video, then you’ll effortlessly get your calls to action in front of more people. Pay attention to your tags, titles and descriptions. A lot of people use the YouTube search function to find videos on particular topics, so research keywords using a tool like WordTracker, and then use these keywords in your tags titles and descriptions. As an added bonus, these keywords will help visitors find your video when they use other search engines, such as Google. The influencers in your niche are the ones who have big platforms–such as mailing lists, popular blogs, and big social networks-that are full of people who hang on their every word and take them up on every recommendation. 1). Create a webinar together. You can co-create this webinar to teach a topic together, or you can even interview your partner. The key here is that your partner helps you promote the webinar, and you build a list by having prospects register for the event by joining your list. 2). Co-promote each other in your respective newsletters. 3). Swap links on your confirmation pages. 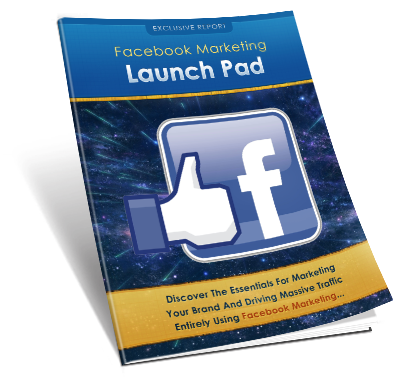 This is a great place to promote each other’s lead pages, since the new subscriber is in a subscribing mood. 4). Create and distribute viral content together. This could be a video, app, report or other piece of content. Each of you promotes the content, and each of you inserts links to your lead pages directly into the content. 5). Recruit the influencer to your affiliate team. Then give them 100% commissions on a product. They get to keep all the upfront profits, but you get the valuable list of buyers and all the backend profits. That’s just the tip of the iceberg when it comes to leveraging an influencer’s traffic to build your list. So get creative, because these strategies are often the best and quickest ways to turn warm targeted traffic into subscribers and buyers. You’ve just discovered seven proven ways to get more subscribers fast. If you implement all seven strategies, you’re sure to see your list grow by leaps and bounds. For example. Lets imagine you have a lead page that’s converting at 20% (20 subscribers for every 100 visitors). Now imagine if you were able to do some testing and improve that to 30% 40% or even 50%! Suddenly any paid advertising you do gives you a much higher ROI. Which means your list and revenues grow much quicker as a result. The Point is, it’s well worth testing your campaigns. This entry was posted in Affiliate Marketing, email marketing, list building, email marketing, list building, affiliate marketing, internet marketing, home business, online business, work from home, list building, lead magnets, affiliate marketing, internet marketing and tagged 7 Great Ways to Get More Email Subscribers, email, Email Subscribers, Nick James, Ryan Deiss, subscribers. Bookmark the permalink.